After almost two years of Steam Early Access and Xbox Game Preview, Astroneer is finally about to launch its version 1.0 on both PC and Xbox One. The game will be available on February 6th, 2019 with lots of new content. 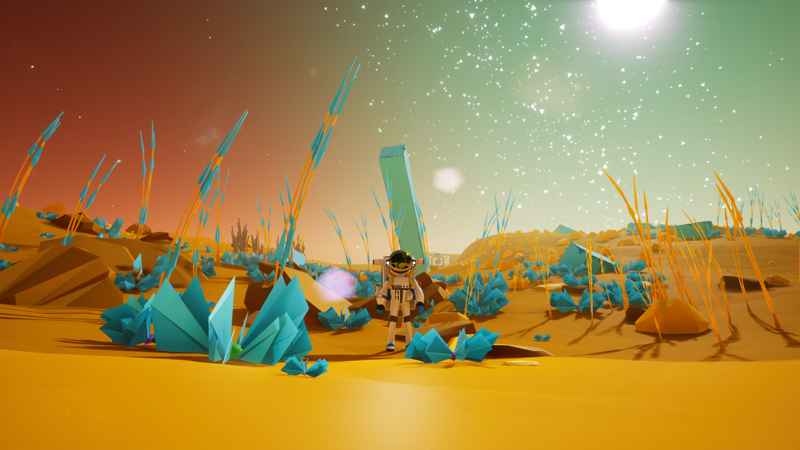 Astroneer reflects on the legacy of human space exploration and imagines the future. We want to inspire a sense of wonder and reverence for the beautiful universe we live in, while promoting ideals such as creativity, tackling adversity and outside-the-box thinking. If you’re interested in the game at all, you might want to grab it for PC or Xbox One while it’s priced at $19.99. In just two days, on November 16th, the price of Astroneer will rise to $29.99.